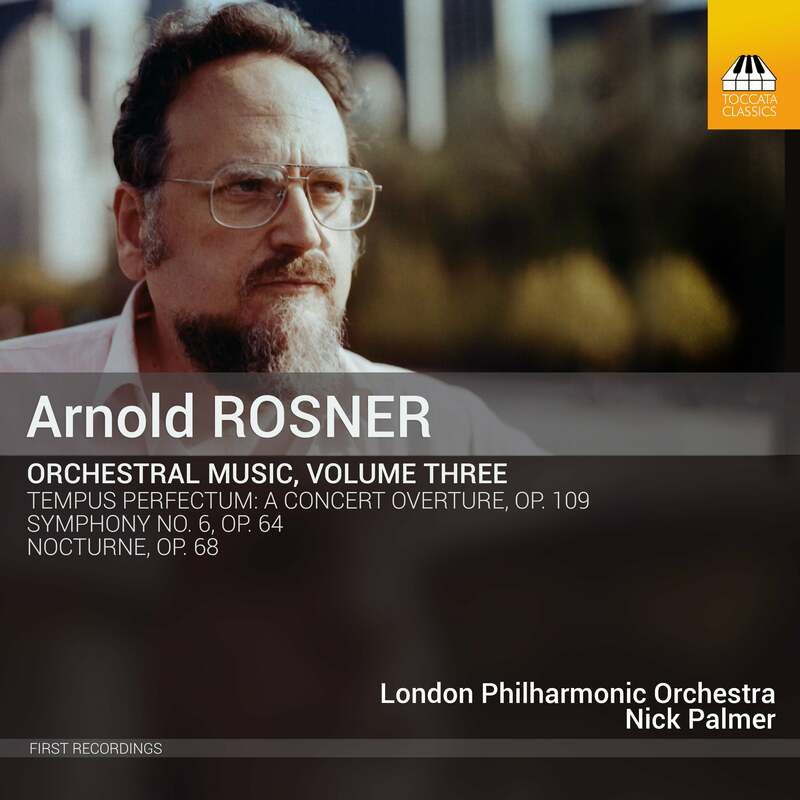 The discovery and promotion of 20th- and 21st-century classical music that embodies traditional aesthetic values of emotional and spiritual expression, along with clarity of formal structure and coherence. 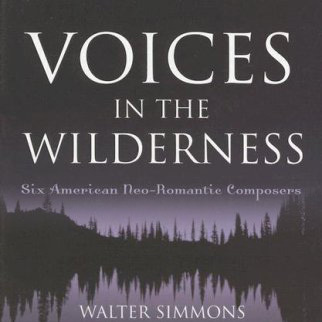 Despite the Modernist search for new and innovative aesthetics and rejection of traditional tonality, several twentieth century composers have found their own voice while steadfastly relying on the aesthetics and techniques of Romanticism and 19th century composition principles. William Schuman, Vincent Persichetti, and Peter Mennin were three of the most significant American composers of the 20th century, yet their music has largely disappeared from view since their respective deaths. 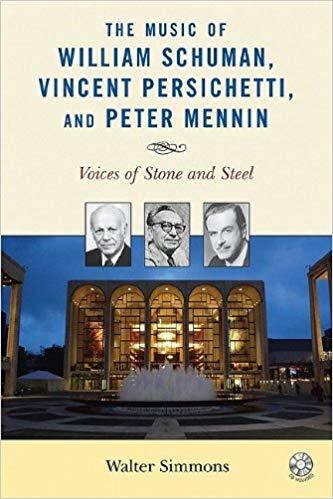 In The Music of William Schuman, Vincent Persichetti, and Peter Mennin: Voices of Stone and Steel, Walter Simmons provides a thorough examination of the lives and work of these artists, clarifying their considerable individuality both as composers and as human beings.